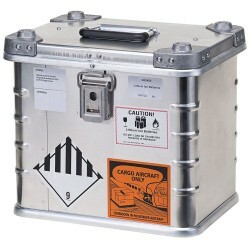 Hard case for secure transport of photo-, video- and lighttripods. 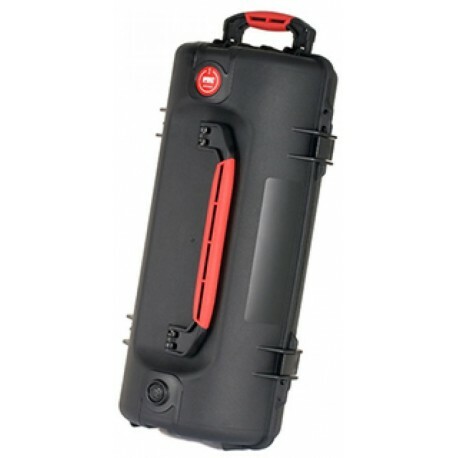 The hard case is resistant to water, dust, impact and even chemicals to save sensitive equipment. 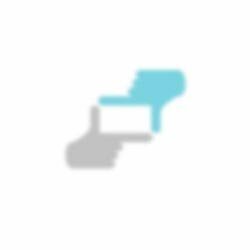 Warning: The inner soft deck and the tripod shown in the pictures are not content of the product! 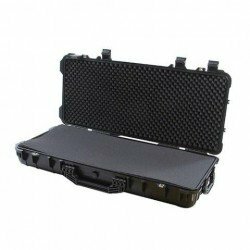 HPRC 6200TRI Hard Case for Tripods kofera atsauksmes. 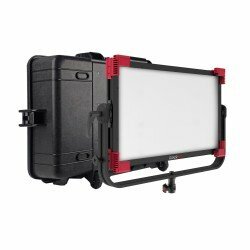 Paskaidrojumi par HPRC 6200TRI Hard Case for Tripods kofera priekšrocībām, plusiem un minusiem. 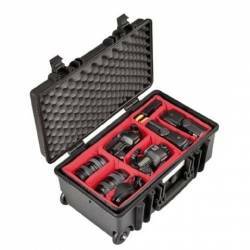 Salīdzinam HPRC 6200TRI Hard Case for Tripods ar citiem koferiem. 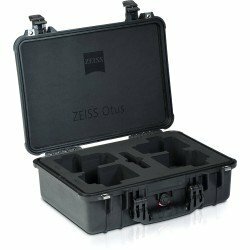 Pasūtot HPRC 6200TRI Hard Case for Tripods no HPRC ražotāja, tās piegādes laiks parasti ir 6 - 10 dienas.